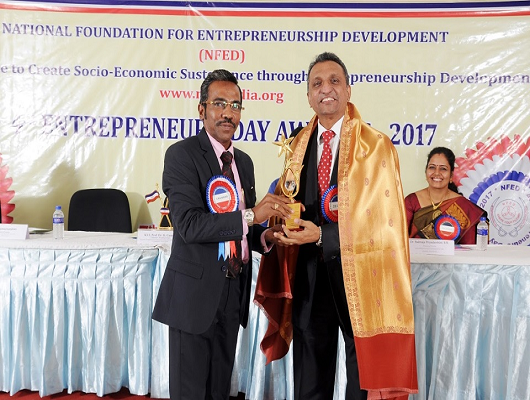 Entrepreneurs are the ones who play a vital role in bringing a radical change in the society of any nation in terms of economic development. 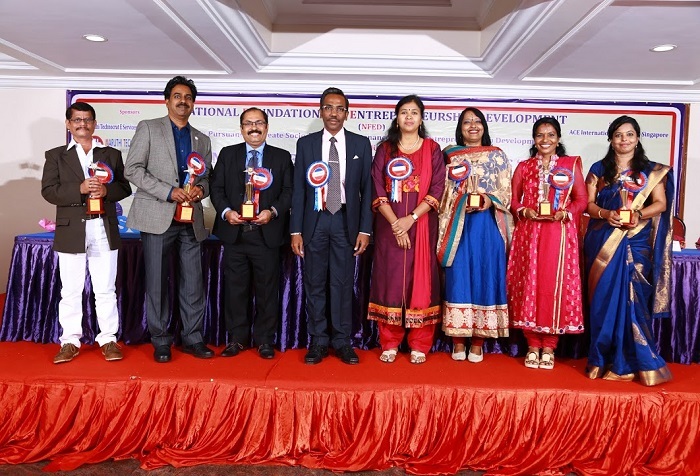 They see to the opportunities and engage themselves in risk taking across stormy challenges to achieve a different possible outcome that benefit the society at large and bring in socio-economic sustenance. 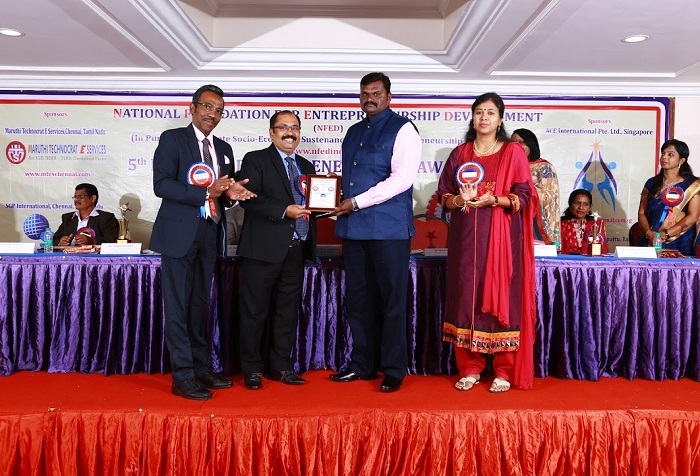 The entrepreneurs are indispensable to foster industrial innovation, employment generation and economic growth to achieve the holistic socio-economic growth. 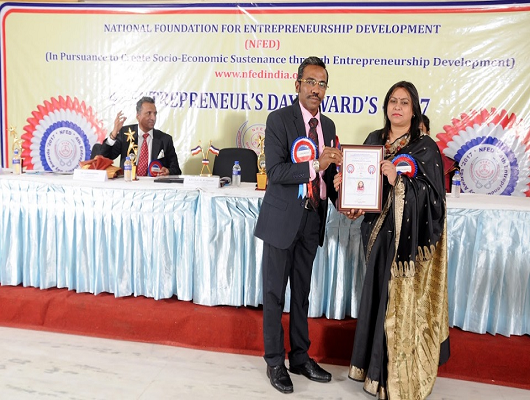 Despite, entrepreneurs' economic development activities through services, innovations and phenomenal contributions towards nation building, most of them are not highlighted and their strenuous efforts towards nation building are not recognized. 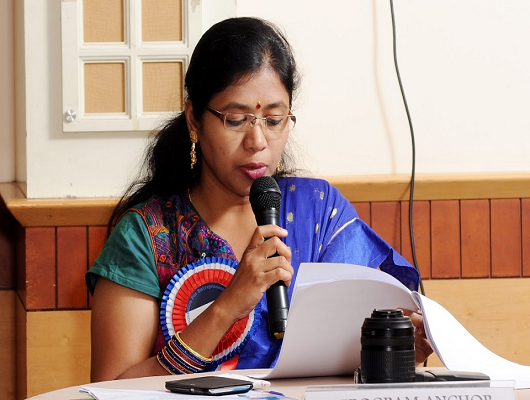 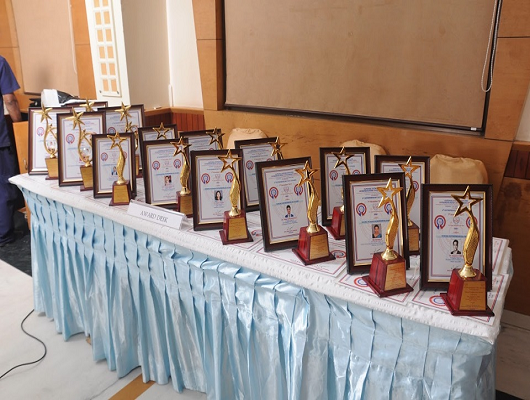 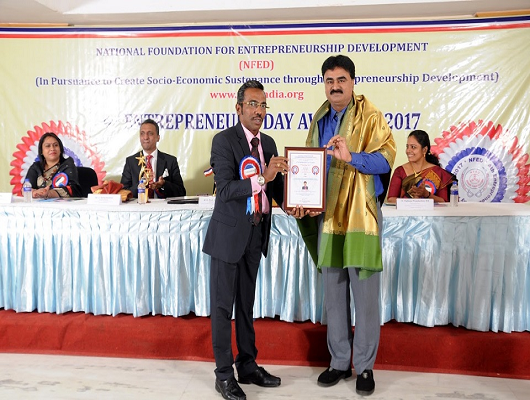 NFED intends to recognize the exceptional talents of entrepreneurs under various award categories (Outstanding / Senior / Young) in accordance with their significant contribution to socio-economic progression. 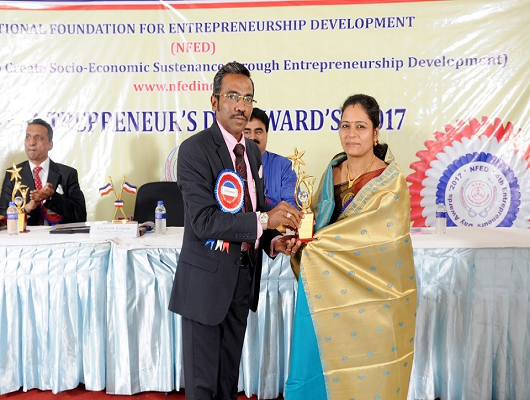 The entrepreneurs (including social entrepreneurs) from various domains are encouraged to apply to this coveted award. 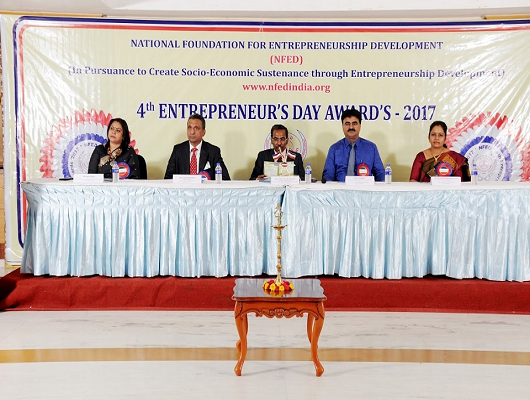 The 5th National Entrepreneurs' Day Award 2018 powered by NFED is a unique national recognition for entrepreneurs to expand their enterprising potential and it is in deed a splendid motivation for many established and budding entrepreneurs aspiring to be invincible in their entrepreneurial endeavours to facilitate India to prosper as an enterprising nation across the globe.